To be honest, I’ve been feeling a little disorientated recently. I’ve been getting sick far too often than is humanly normal, and have still been working loads of overtime, even though it was meant to stop by now. I know, I know, I can refuse, but me and the OH seriously need the money right now, especially if we’re going to be moving into the little flat we’ve applied for. I’ve also become a little disorientated with blogging. I have so many ideas for posts in my head, but I’ve lost all motivation at the minute to seemingly put pen to paper, so to speak. The time I have had off from work has been the time I’ve been getting ill, and I’m fed up that I’m not pulling my weight on here as much as I should. So, I promise that over the weekend, I will post some more. I have a 21st birthday party to attend Saturday night, and I’m working all day, plus I’ve got tonnes of housework to do on Sunday (the OH has been working this week too), but I promise I’ll find the time. On that note, what kind of posts would you like to see girls? Leave me a comment in the box below. I have an upcoming post on my favourite perfumes to come next, but what would you like to see? Inspired by Rachel’s ‘Little Me’ post , I just thought I’d remind all you girls that you’re beautiful, no matter what size you are, big or small. Having been accused of everything over the years because of the fluctuation in my weight, I know what it feels like to be called anorexic, fat and even once before, pregnant (when I wasn’t, I hasten to add). When I was eleven, I was given braces. Fair enough, most kids my age had braces at that age. However, my orthodontist didn’t listen to me when I told him the wires were too tight. I barely ate because it hurt too much, and I even once ate a mouthful of tuna mayo, and MY BRACE BROKE. Yes, by eating tuna mayo. I was pretty scared to eat because of the pain chewing caused me. I lost far too much weight and was far too skinny for my age. I was called anorexic, and all the names under the sun, and my Mum took me to see my dentist who said that my teeth were now sorted out, and he couldn’t understand why my orthodontist was putting me through unneccessary pain. So my Mum took me to the orthodontist, and demanded he take the brace off. Thankfully he did. But the names still stick. Then, when I was eighteen, I gained a lot of weight. I was working two jobs, barely being at home, so I was eating junk, and plus one of the jobs was working in a pub. I’m not proud of myself, but I did drink a lot and eat loads of crap, and I got a little belly. 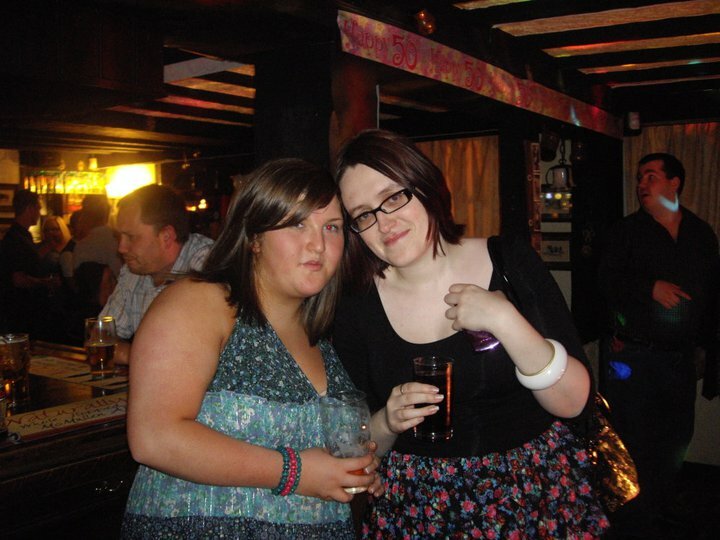 Next thing I knew, my ‘friends’ and ‘family’ were calling me fat, and rumours started flying round that I was pregnant. To be told people think you’re pregnant when you’re not, hurts. But I’m over it all now, I’m at a weight I feel comfortable with, and I think you girls should all be happy with yourselves too! 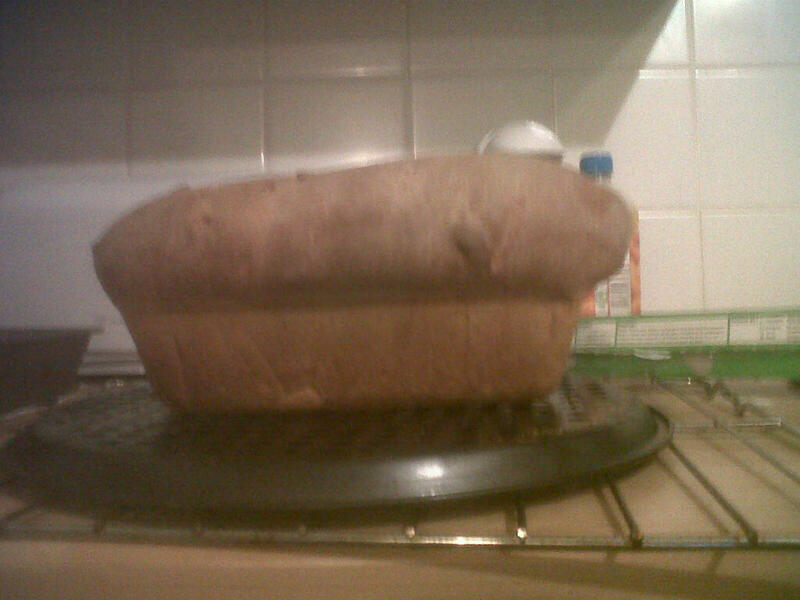 Now that I can finally keep some food down, the gorgeous Other Half had his first attempt at baking bread tonight.. The picture is poor quality, as I have had to take it on my Blackberry (the camera’s gone walkabout), but I think its good for a first go…. 1. Do you have a middle name? I have two, Jayne Louise. 2. What was your favourite subject in school? English, I was going to study it at university, but I fell out of love with it in Sixth Form, and never went. I am currently looking into either a Business or History degree though. 3. What’s your favourite drink? Non alcoholic – A good old cup of tea, or Fanta Fruit Blast (for my sins…), or squash. Alcoholic – Vodka, lime and lemonade, Malibu and Coke or Archers and Lemonade. The odd glass of white wine, or Southern Comfort and Coke isn’t too bad either. 6. Do you participate in any sports? No not at all. 11. Favourite holiday? I have never been abroad, but I love Hastings/Rye/Eastbourne for the little charity and antique shops, the ice cream parlours, the old towns of each. I do love Great Yarmouth too, I have been going there since I was a child, and I just love the atmosphere there. I last went there a year ago this month, and I’m going again in June, but it feels like I went yesterday! Not properly, bits and pieces. 17. Favourite Restaurant? My local Chinese, Italian and Indian. 19. Favourite YouTubers? I don’t really use YouTube apart from listening to songs. 22. Pc or Mac? PC, definitely. How about you girls give this a whirl? I’m a bad girl. A bad, bad girl. I promised you a long post on Wednesday and I didn’t deliver. I’m sorry. TBH, I did collapse into bed once I got in from work, so I wasn’t really up to writing anything. 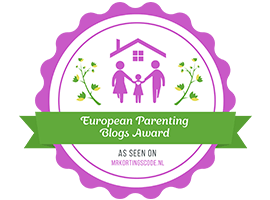 I have missed blogging though, so I’m going to try and catch up with you for a little bit here. Once again, I have mostly been working, due to the store having its grand reopening on Tuesday. It went really well, we’re going over and beyond our targets, which is amazing…we just feel shattered because of it! Obviously, as I posted on Friday night, I met Shayne Ward at my local pub. Yes, the one I used to work at. Glad I was the right side of the bar for a change. This pubs becoming a little hive for tv personalities and such recently. Violet from My Big Fat Gypsy Wedding was in the pub too on Friday night, and apparently, Shayne actually went up to her and said ‘I’ve seen you on the telly!’ Haha, I think thats hilarious. Also, before his death, Mel from Benidorm (Geoffrey Hutchings) used to visit the pub frequently, the landlord at the time (whos also my mate) is his nephew. A few other famous names have popped by too, not exactly A-List celebrities but hey, who wants Tom Cruise when you can have Shayne Ward? Last night was a busy one to say the least. I finished work at five, and went straight to our local Wetherspoons with my mate Michelle. We were meant to be meeting up with a load of people from work but they all started turning up as I was leaving for a 50th and a 21st. I had a gorgeous Steak & Kidney Pudding with chips & peas, Michelle had chips and salad. It was nice to spend some time just with her though. S picked me up at 8pm, and I went straight to my mates 21st/mates mums 50th, both being held in the same venue luckily. I didn’t really drink too much, due to being so shattered that it would have probably sent me to sleep…however it was an amazing night to say the least. I had great fun dancing with my girls, and my mate who’s 21st birthday it was was so embarrassed when her mother got more drunk than she did! Amusing, I must admit! 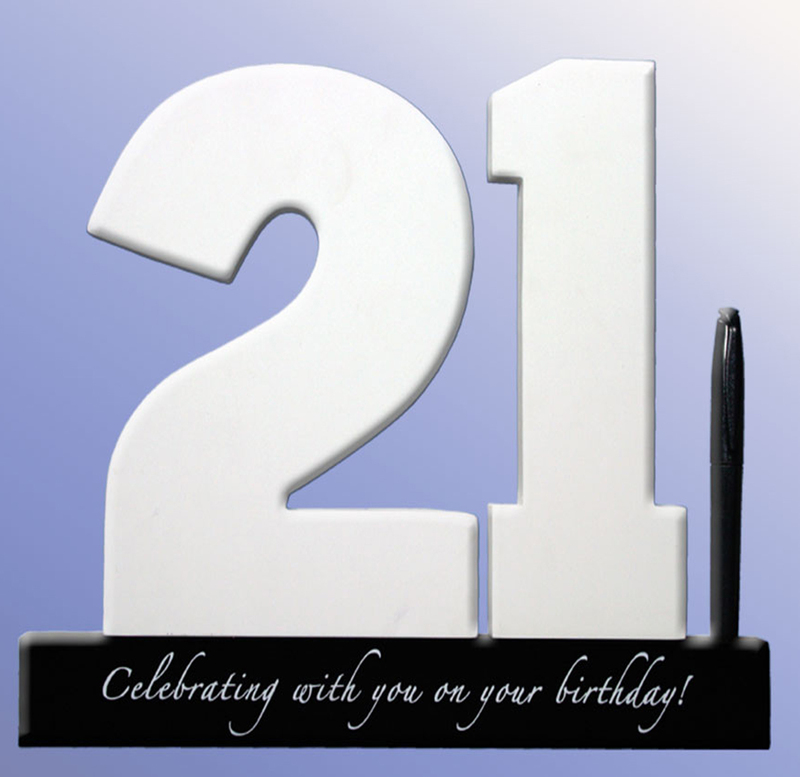 Its basically a big 2 and a 1, and you get your guests to sign it with their messages. Its something you can keep forever, and I thought it’d be perfect for her special day. Excuse my really sore lips, I’ve been putting Vaseline and lip balm on them for ages, its just not working atm. I’m pictured above with my gorgeous girl Sophie, shes like a little sister to me, and it was so good to see her after so long. I’m wearing: Dress, Jane Norman. Bangle, Jane Norman. Bag, Evans. You can’t see them but: Tights, River Island. Wedges, New Look. It was a pretty fab week in general, and I’ve even had a few good wins! A really light box turned up at my door the other day, full with Kettle Crisps…yum! I keep winning food recently, I think the competition creators are trying to fatten me up, you know! How have your weekends been, guys and girls? I know, I know…he’s not as famous as he once was… however…I MET HIM! I look dog rough, ahaha! What a great way to start the weekend though! What have you girls got planned for the next couple of days?